Senator Elizabeth Warren's proposed 2 percent annual tax on the assets of the very rich gets a lot of things wrong--for starters, it's likely unconstitutional. Peter Suderman of Reason calls it "the worst form of stunt policy" that will bring in no revenue (but would require lots and lots more tax agents). More likely, the rich would find ways to avoid those assessments entirely. Sweden's wealth tax, for example, was frequently blamed for capital flight and a depressed rate of national entrepreneurship. Relative to other European nations, Swedes were less likely to own their own business, and those who did often took their money elsewhere rather than reinvest it at home. The founder of Ikea, for example, moved much of his wealth into offshore foundations that shielded the money from the tax. Sweden abolished its wealth tax and, as Suderman points out, this was relatively easy to do because the wealth tax brought in almost no revenue for the state. A constitutional amendment was necessary to establish the income tax. It is unlikely that Senator Warren's plan to tax assets of the rich would be legal. If it wouldn't raise revenue and is likely unconstitutional, why is Warren making this proposal? 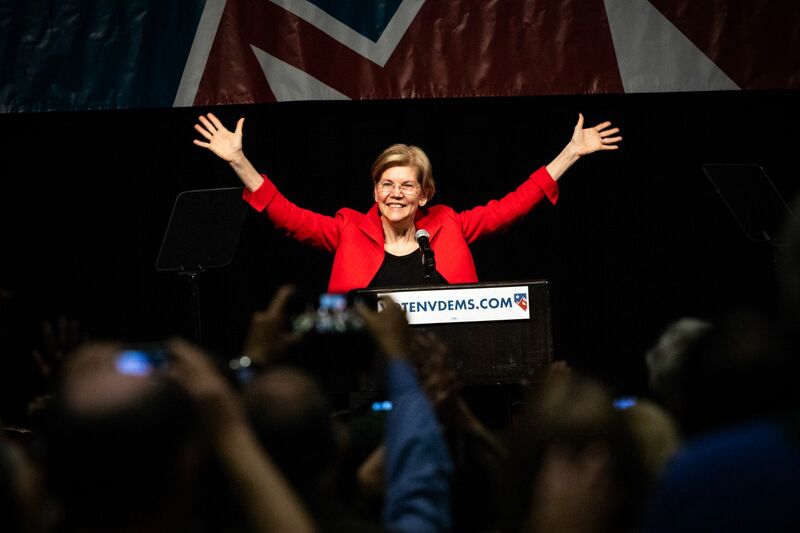 Warren's proposed wealth tax is thus best understood not as a targeted revenue raiser, but as a symbolic declaration of opposition to the existence of outsized wealth, irrespective of how it was obtained. She has described it as a tool for addressing inequality, but really it is a presidential candidate's way of saying, "I oppose the existence of very rich people." She could have just said it. So it's really a statement. 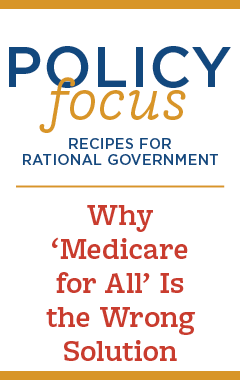 It should also be argued that the way to help the middle class is not to take from the very rich to set up "programs" that supposedly aid them. A prosperous economy and the freedom to take advantage of opportunities is always better than government programs.